Rambuttri Village Inn & Plaza is just 3 minutes away from Khao San Road, and you can find various bars, shops, 7-eleven and eateries in the vicinity. The well designed rooms are available at incredibly affordable price, and the the swimming pool is the perfect place to relax. You can indulge in the complimentary buffet breakfast which includes Western and Thai options. Rambuttri Village Inn & Plaza is one of the latest and beautiful guesthouses in the city of Bangkok in Thailand. This resort-style guesthouse offers a comfortable stay in the budget price. Located in the close proximity to the various shopping, entertaining, dining venues, Rambuttri Village Inn & Plaza is suitable for families, couples and holiday seekers. 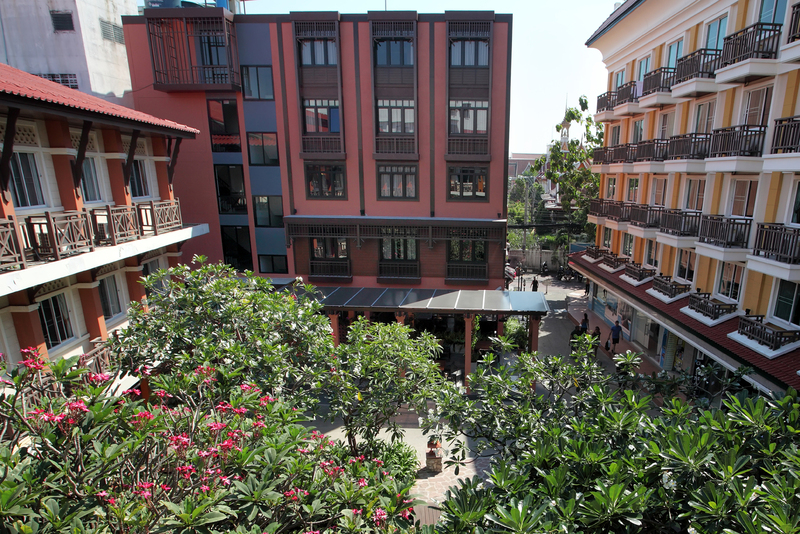 The hotel features two roof-top swimming pools, a landscaped garden, a restaurant, a pharmacy, a sun deck, a spa and beauty salon, ATM, a souvenir shop and a convenient store. With modern Oriental-style architecture, the hotel is inspired by the Thai artwork. With clean and comfortable accommodations and first-rate facilities, the hotel provides a memorable stay for the guests. Further, Rambuttri Village Inn & Plaza is a 60-minute drive from the Suvarnabhumi Airport and a 5-minute walk from the popular Khaosan Road. 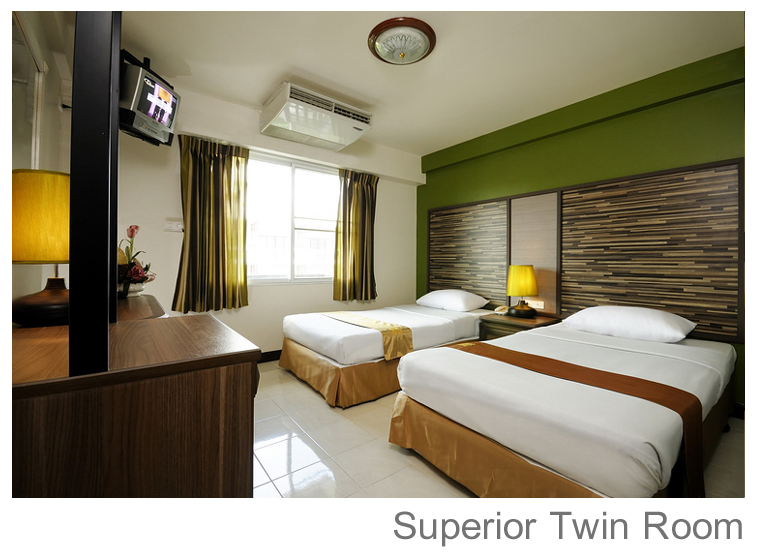 Rambuttri Village Inn & Plaza Bangkok has well-designed Oriental-style rooms, which are equipped with modern-day amenities. The rooms offer a magnificent fish pond and garden views. 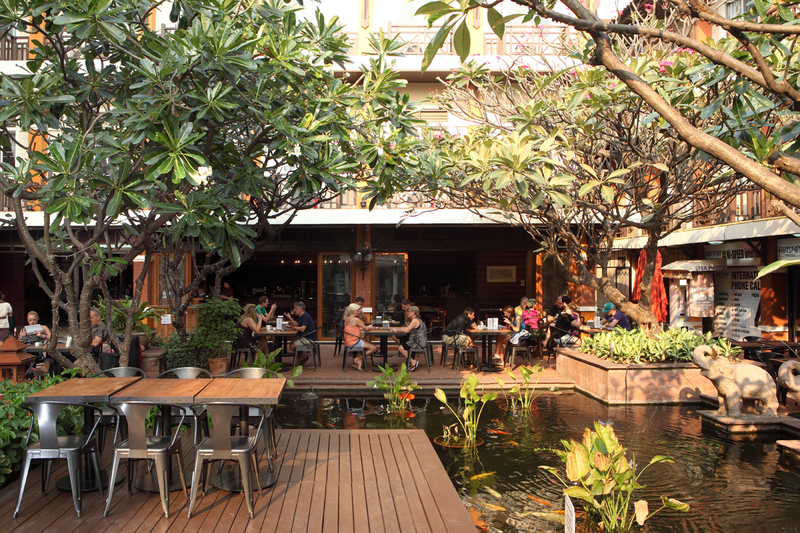 The hotel has an intimate setting and offers the Thai hospitality. All the rooms are spacious, airy and have large windows, which make them well-lit. The contemporary furnishings in the rooms balance the overall modern Thai decoration. 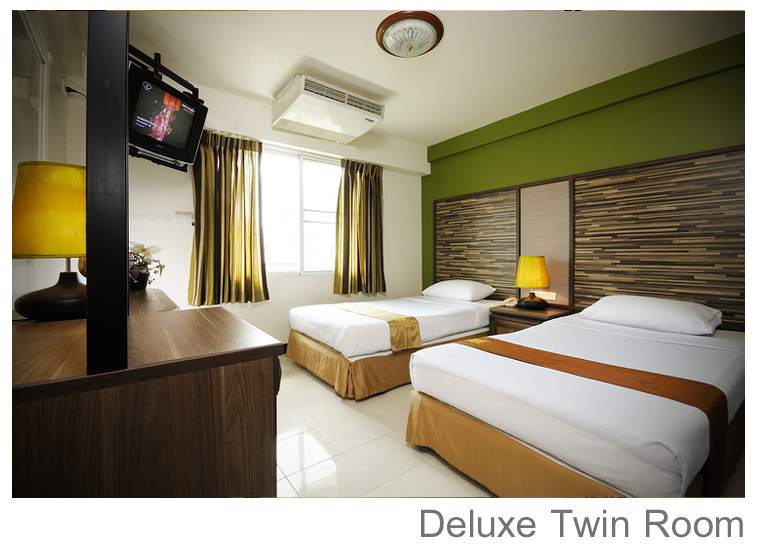 Each room has a bed, air-conditioner, modern furnishing, fully-furnished bathroom and LCD TV with cable. 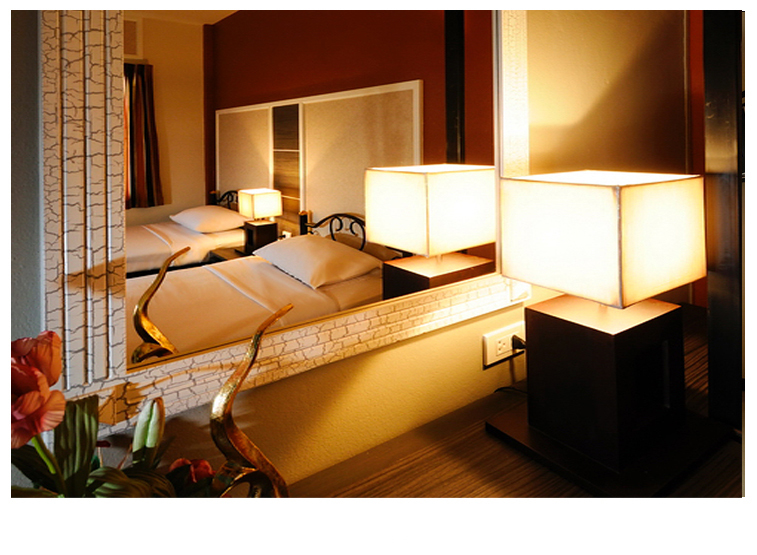 The hotel offers a memorable experience and comfortable stay to the guests on a tight budget. With a combination of comfort facilities and quality services, Rambuttri Village Inn & Plaza ensures a memorable stay to the guests. This resort-style guesthouse has well-appointed and beautifully designed rooms that come with all the modern amenities to fulfill the requirements of the guests. The Oriental-style architecture perfectly complements the overall Thai decor of the hotel. The hotel maintains two rooftop swimming pools, which are suitable for adults and kids, a sun deck, where guests can take the sunbath and a spa and beauty salon, where guests can enjoy the special Thai massage and rejuvenate themselves. The hotel also features a pharmacy, souvenir shop, and 24-hour convenience store. The other services that the hotel provides are luggage storage, free Wi-Fi, 24-hour security, safe deposit box, 24-hour front desk, laundry, ATM and tailor. Further, tourists can visit the nearby shopping places and can also explore the town through the city tours arranged by the hotels tour desk. Rambuttri Village Inn & Plaza features a restaurant, which serves a wide selection of Thai, European and other international cuisines, as well as fine beverages. This terrace restaurant has an intimate setting and contemporary interiors and offers a spectacular view of the surroundings. The hotel also offers the buffet breakfast where guests can choose from the various delicious cuisines such as Asian, American, Thai, etc. Moreover, tourists can enjoy the vibrant nightlife of Bangkok at the nearby nightclubs such as The Club, Superflow Beach Club, and Thai Nite Spot. Located near many tourist attractions in the area, Rambuttri Village Inn & Plaza is popular among holiday seekers. This resort-style hotel has a beautiful setting. 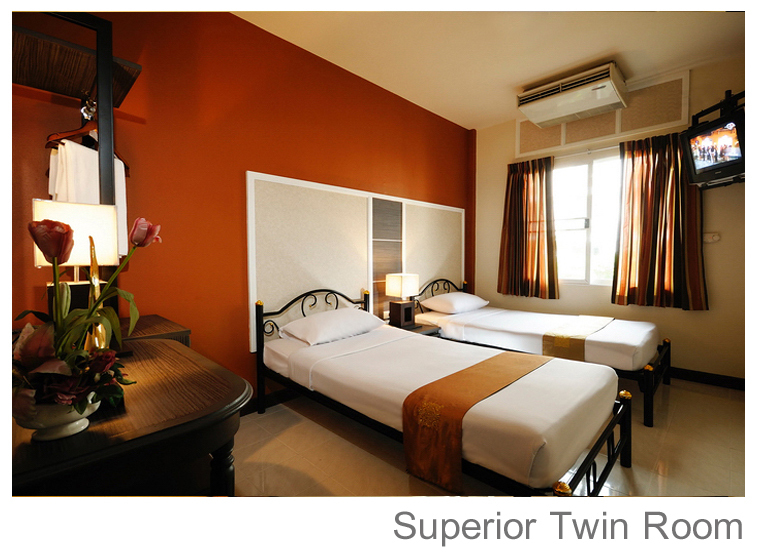 This 2-star rating property offers modern comfort to its guests at a pocket-friendly price. With prominent services, modern amenities and warm hospitality, the hotel offer 24-hour room service for the convenience of the guests. How much time does it take to reach Rambuttri Village Inn from the international airport? 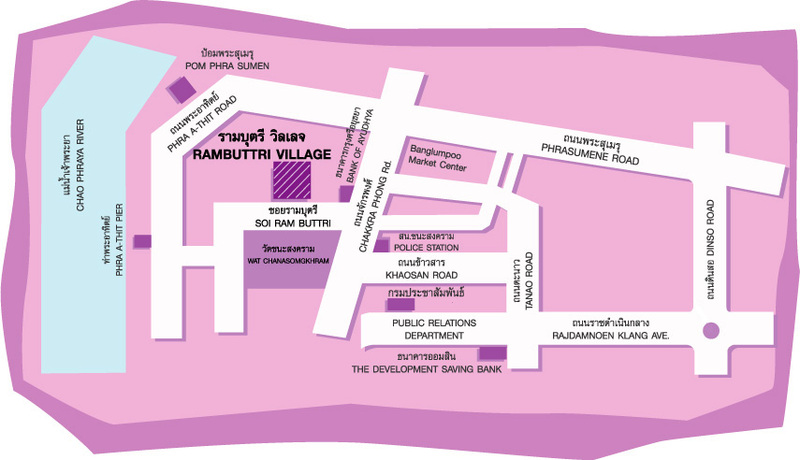 Rambuttri Village Inn & Plaza is a 60-minute drive from the Suvarnabhumi Airport. Does Rambuttri Village Inn offer airport shuttle service? Yes, the inn has an airport shuttle available for the convenience of guests. What all one can do in the meantime while staying at this hotel? Tourists can relax at the in-house spa center and the rooftop swimming pool. They can explore the nearby places and shopping markets too to buy souvenirs from there. Is the breakfast part of the price paid for the accommodation? Yes, breakfast is included in the room tariff. Does Rambuttri Village Inn have a swimming pool? Yes, the hotel has two spectacular rooftop pools where guests can spend some leisure time. Rambuttri Village Inn & Plaza is a 2-star, resort-style property that offers a comfortable stay on a budget. 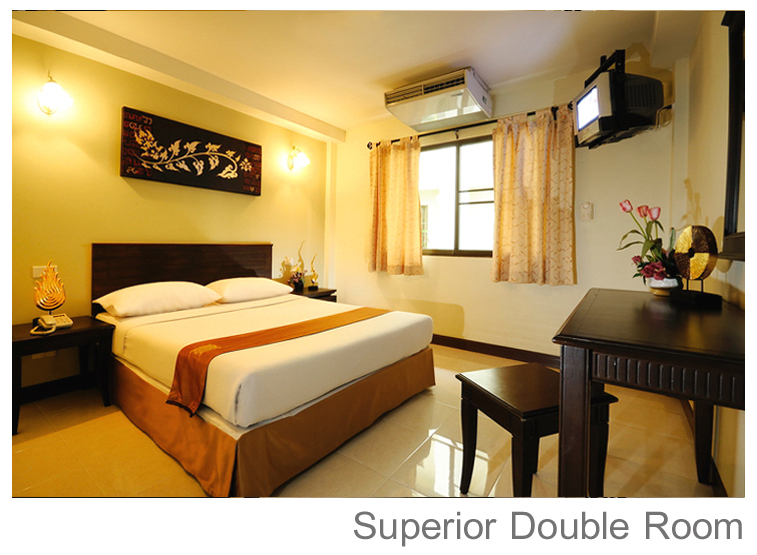 The hotel is the perfect combination of the modern facilities and services. 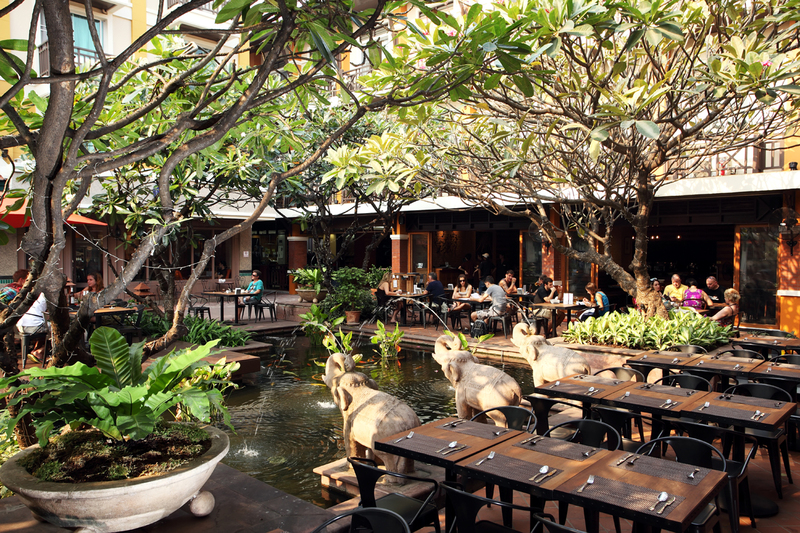 Inspired by the modern Thai luxury, the hotel has the classic contemporary furnishings and Oriental-style architecture. 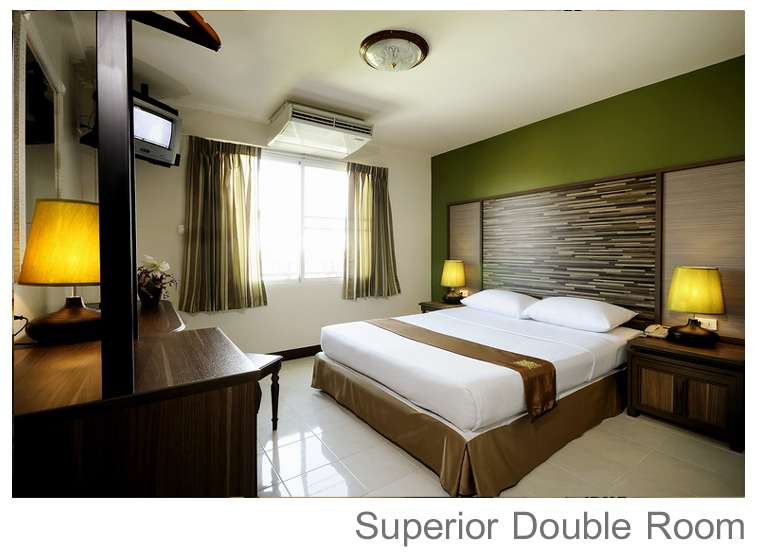 The hotel maintains spacious and comfortable rooms. 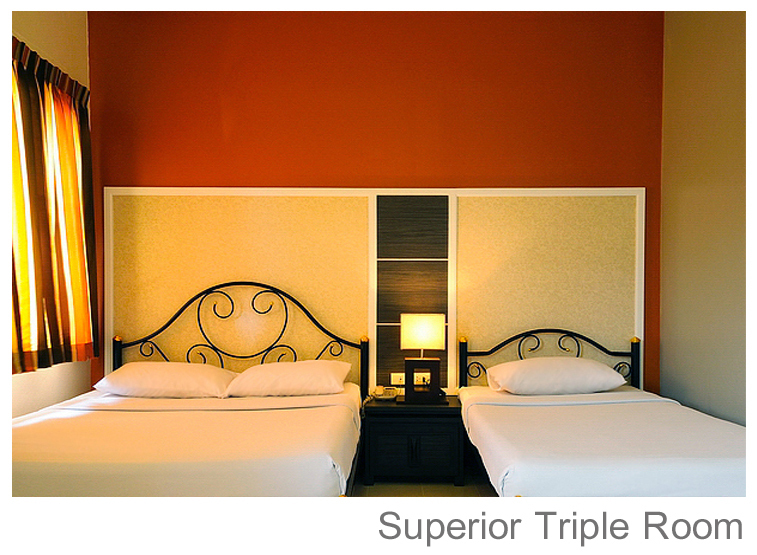 Further, the hotel offers an airport shuttle, laundry, and 24-hour room services, as well as free Wi-Fi accessibility. 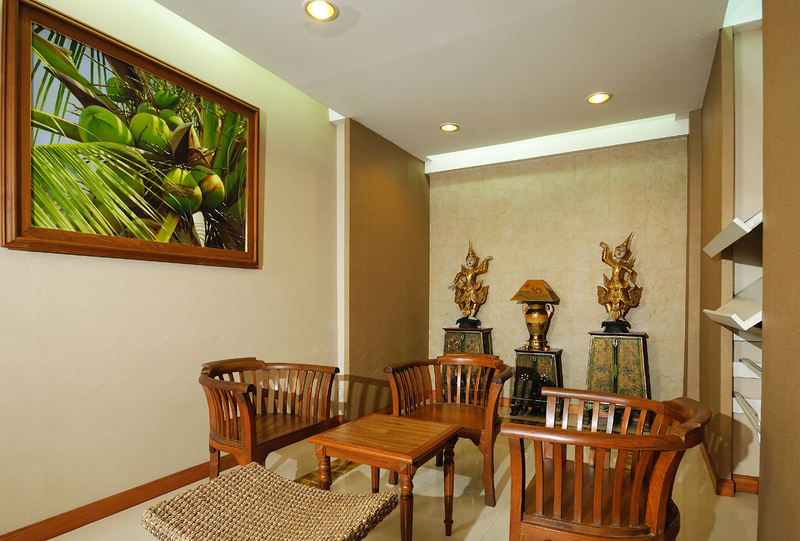 There is also an in-house spa and beauty salon where guests can relax and rejuvenate. Guests at the hotel are sure to enjoy the hotels location apart from the great amenities offered at the hotel. Rambuttri Village Inn & Plaza also features an in-house restaurant, and it serves various delicious cuisines throughout the day. With the perfect amalgamation of luxury and comfort, this hotel is a perfect option for those who want to create memories for the lifetime.